INTODUCTORY PRICE - Bella Solids Junior Jelly Roll - Moda 98 - Back In Stock! Moda has just introduced the Junior Jelly Roll and Junior Layer Cake in solids — half the fabric of the normal Jelly Roll! 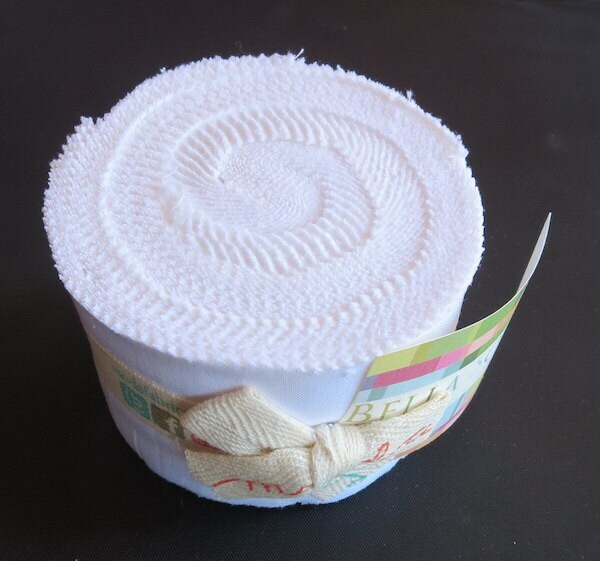 Listing is for one junior jelly roll 20 strips of fabric instead of the normal 42. Perfect for making that lap or baby quilt.